Paddington Estates present a rare opportunity to acquire a 41,555 SqFt Freehold site situated on the west side of Coles Green Road NW2. Directly opposite the site, there is a row of terrace houses. To the south, on the west side of Coles Green Road are a series of residential blocks, opposite these are terraces houses. To the north is the Priority Employment Zone. The site therefore sits on the junction of the two areas, placing it in a unique postion. 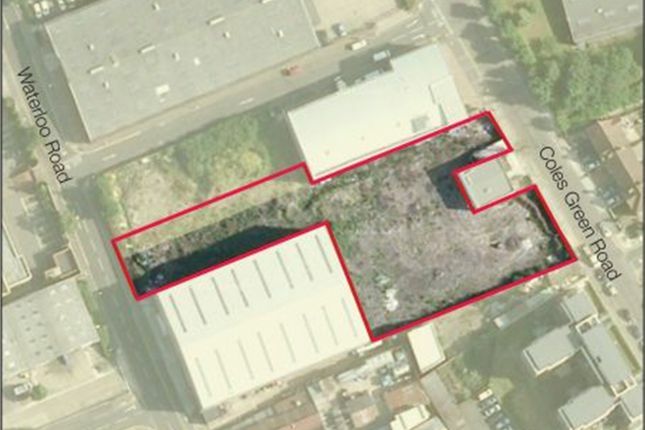 In our opinion allowing the opportunity to bring forward a mixed-use scheme that can serve the employment aspirations for the site while providing much need homes, subject to planning permission.